With this delightful gift, you’re guaranteed to be the guest of honour. 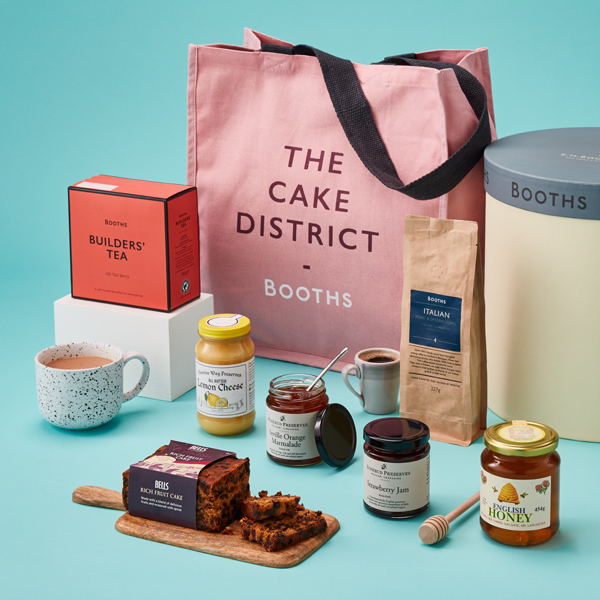 Filled with a selection of sweet treats, including our favourite strawberry and marmalade preserves from Rosebud and Bells delicious fruit cake blended with seasoned spices. The perfect accompaniment for when you’re just popping round, this indulgent gift has everything you need to enjoy any occasion.